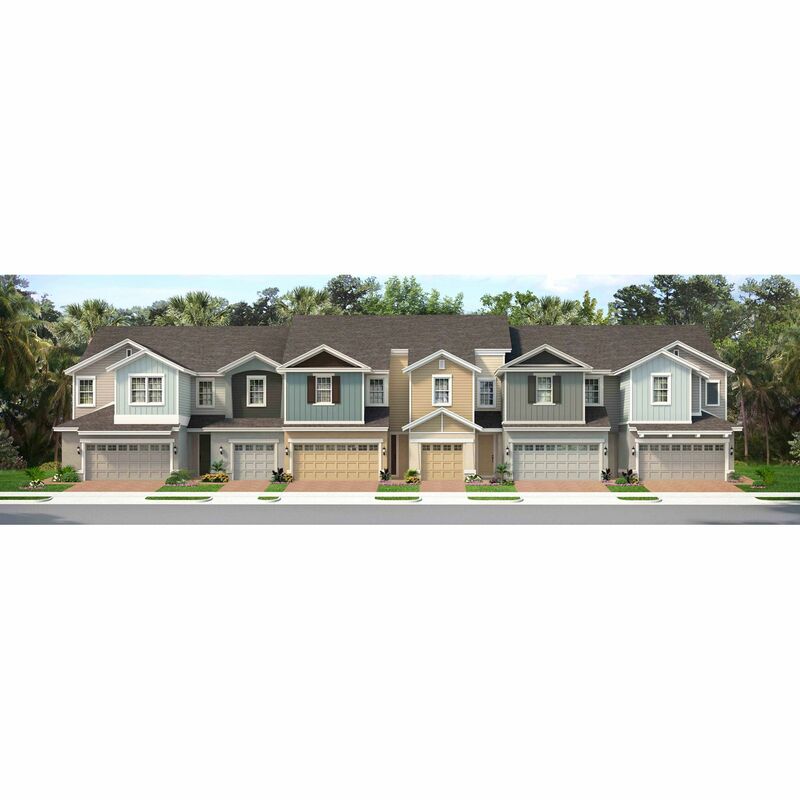 Sawgrass Townhomes are tucked into a serene location whose half-mile entrance takes you into a neighborhood of tranquil ponds and pastures, where elegant homes sit among parks, playgrounds, and water features. With a lakefront pool and community clubhouse, basketball and tennis courts, a playground and athletic field, Sawgrass Townhomes also showcases home sites with a view to conservation. The neighborhood's premium location just south of Orlando and convenient to the Beachline Expressway, enjoys access to excellent shopping, fine dining, Florida's renowned beaches, the world's best entertainment and recreation at Disney World and Universal Studios. Excellent healthcare is nearby at Lake Nona Medical City.